Global dairy price index rose by 4.2 percent at today’s auction. Electronic card retail sales report will be released at 21:45 GMT. 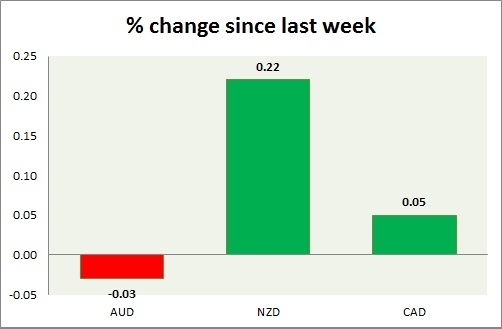 The New Zealand dollar remains upbeat as the economy remains robust and as the USD weakens. Active Call - Sell kiwi targeting 0.59 area.